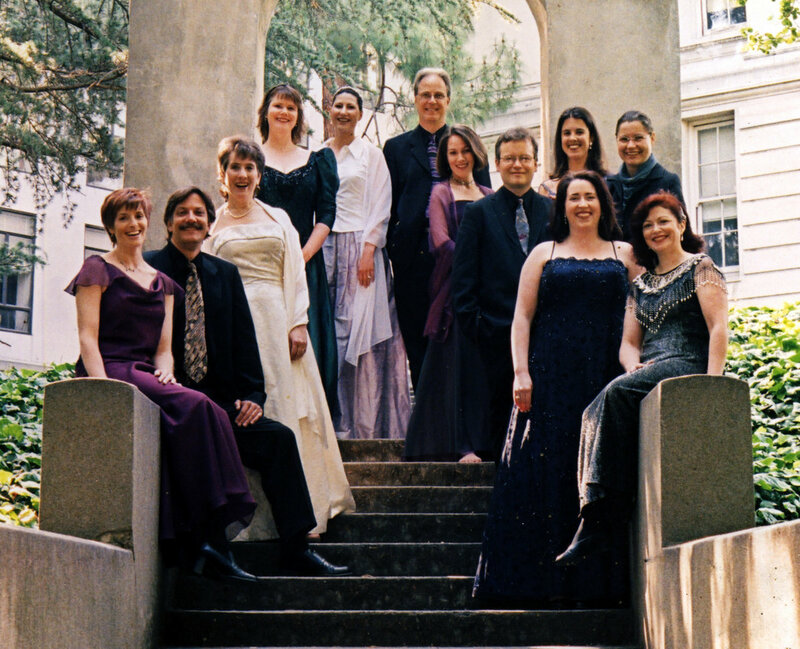 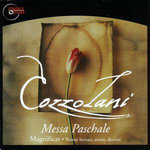 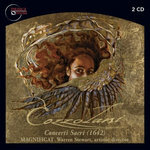 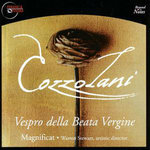 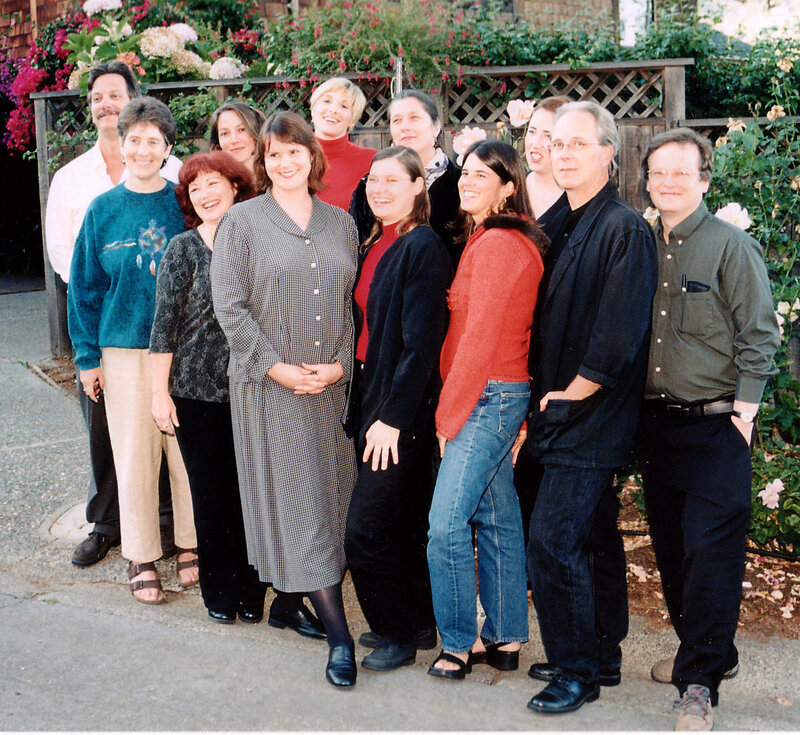 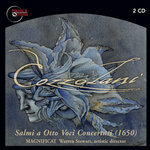 Cozzolani's first setting of the Magnificat is available for immediate download and is also available on Magnificat's recording of the complete works of Cozzolani on the CD "Salmi a Otto Voci (1650)". It is programmed on this recording as part of a liturgical reconstruction of Second Vespers for the Feast of the Annunciation. 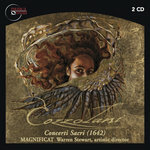 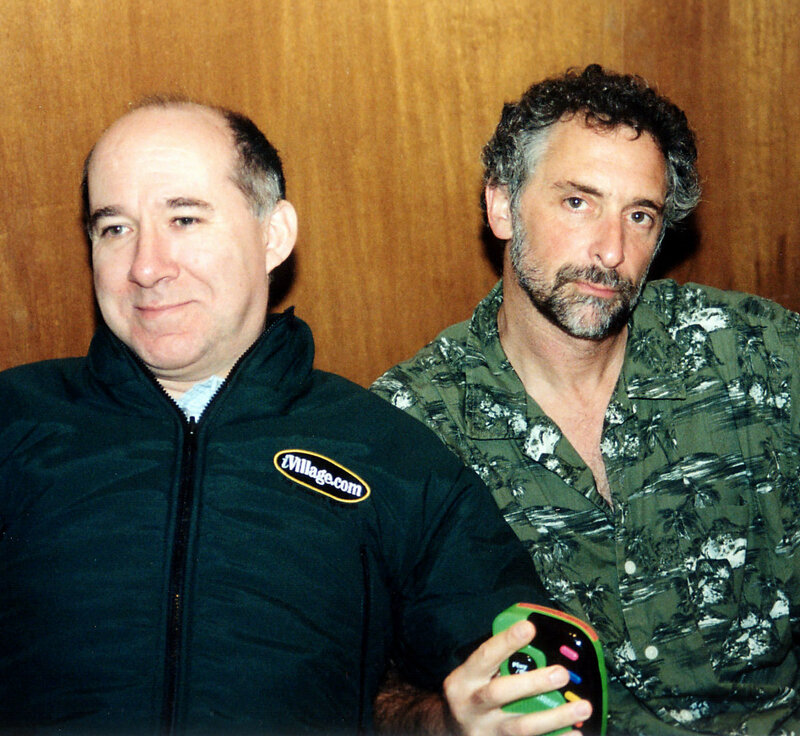 in the conceit of their heart.